I work as an MSL Educator on the Central Coast of NSW. I am originally from the UK and have been a teacher for more than 20 years. I have a 10 year old child with dyslexia and dyscalculia. I was an early reader. By all accounts I was reading before I started school at 4 years old. I loved books. Really loved them. I loved them the way some people love sport or music. Obsessively. The last thing I would see before closing my eyes to dream at night were the words on a page. Words. Something else I love. I love playing with words, getting lost in words, using words to get my own way, to win, to express my feelings and thoughts, to connect. I don’t actually remember learning to read or to spell. Words just seem to be part of me. Like an organ. I was first touched, truly touched, by dyslexia when I met my husband. Handsome, strong, ridiculously funny and intelligent in a way I had never experienced before. I hadn't come across someone like him in my world of words and books. He knew how things worked. Not just a few things. Everything. He knew things about things that were a mystery to me. For all my reading I started to realise that I didn't actually know a great deal. I would ask him how he knew the things he knew. He just knew. He figured it out he said. He could build anything, fix anything, outsmart anything. Not Words. The words that are my joy are his nemesis. Because my husband is dyslexic. He struggles to find the right words to express himself. He struggles to spell them when he finds them. He doesn’t read for pleasure. He doesn’t read to lose himself in a story. He has never experienced the intense grief of reading the last word of a book that has consumed him and his thoughts for days. He hasn't stayed up all night finishing a book because he just couldn't tear his eyes away from the page. He hasn't choked back tears or laughed out loud or swallowed back anger when the words on the page create an image so vivid it could be real. Instead, he carries the scars of struggling to learn to read. He carries the scars of feeling less than his literate peers. He carries the scars of being held back in school to repeat grades getting more of the same inadequate instruction. He carries the scars of feeling stupid. Had someone uttered the word ‘dyslexia’ to my husband as a struggling 7 year old this incredibly intelligent child would have set his sights on the stars. That word would have cancelled out ‘stupid’ and ‘dumb’ and allowed him the confidence to never limit himself, to never say ‘I’m not smart enough.’ My husband has achieved incredible things. He is still an amazing individual. But his struggle with literacy created roadblocks that should not have been there. He has achieved his successes because of his own tenacity and determination. He has achieved his successes in spite of dyslexia. He has achieved his successes in spite of being let down by an education system designed for his failure. When our son was born 10 years ago, in fact even before he was born, I did what any self respecting English graduate and teacher does. I bathed him in words. I bathed him in literature. I talked to him endlessly, read to him endlessly. When he started school he had a huge vocabulary and an even bigger curiosity. He had boundless energy and and the happiest smile. He was ready for school. Ready to learn. Ready to join me in my world of words. He could write his own name. He recognised the alphabet. He could even tell you the sounds those 26 letters ‘made’. He raced ahead with ‘sight’ words close to the top of the class. He was going up levels. He was reading! We thought we had dodged the dyslexia bullet. But that bullet had his name on it and it had been there since before he was born. By the time we reached the middle of Kindergarten year the wheels were wobbling and by the end of the year they had fallen off. Early in year one we experienced what happens when you try to drive without wheels. He crashed. And he looked like he had crashed too. He was subdued and unhappy. He refused to read. He smacked his forehead with the heel of his hand and repeated the word ‘stupid’. He made no further progress. Nothing at all. I had seen the signs early on and my gut told me that the early euphoria garnered from his apparent reading success was a smokescreen. He could ‘read’ the larger more complex words in his book but stumbled continuously over the shorter words. He would make the same errors over and over again. He had no reading fluency. I was waiting with baited breath for the so called ‘magical shift’. For him to pass through the gateway into effortless reading. For the time I would catch him reading after lights out. For the cries of ‘just one more page!’ It never came. He cried as his friends, one by one, achieved the holy grail of reading success: chapter books. And my heart literally shattered as it dawned on me that my child, my wonderfully articulate, impossibly curious child, would never share my obsession with the written word. It was obvious to me. My child, just like his father, was dyslexic. Halfway through Kindergarten I started the dance. The special dance that only the mother of a child with a learning difficulty learns. It is a partnerless dance. There is someone else dancing but they don’t dance with you. You dance alone. You are trying to dance with them; the education system, the school, the teachers, the learning support team, the counsellors. But they have their own set of steps and you have yours and they they never seem to be in sync. They don’t want to dance with you. They don’t think you can dance. They are expert dancers and you are expecting them to learn a totally different and altogether unnecessary dance. I very quickly picked up their steps. Your child needs to be more focussed and then he will learn. He fidgets too much. He is a dolly day dream. He is away with the pixies. He is not the worst in the class. He is not the only child in the class. It must be very hard to discover that your child is not as bright as you’d like him to be. 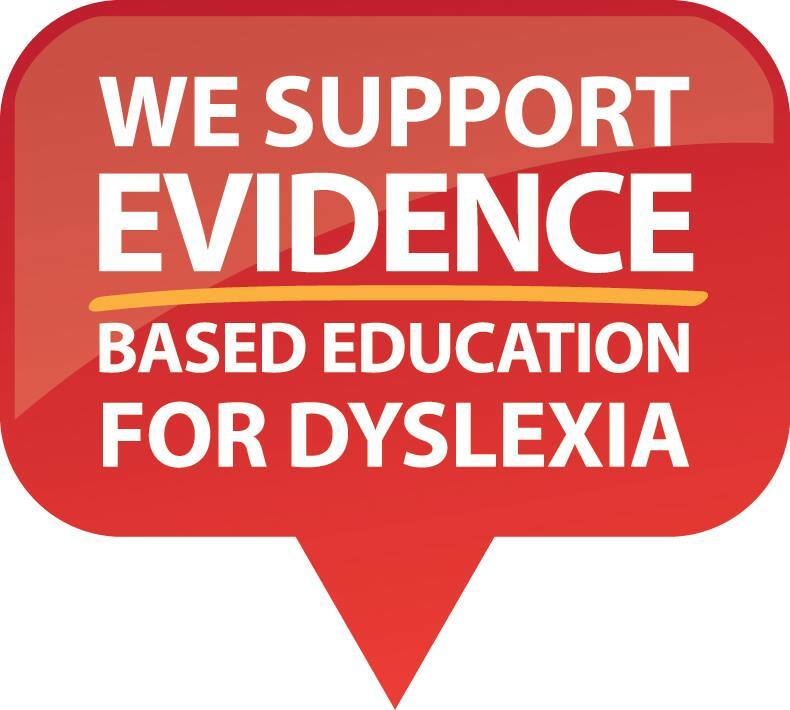 Dyslexia isn’t funded. He doesn’t have dyslexia. The jury is out on dyslexia. 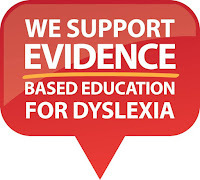 Dyslexia is just an umbrella term. We already accommodate him. He doesn’t need an IEP. Dyslexia is not an excuse for not trying. We will not change the way we teach reading. We are right. You are a problem. Shortly after my son was officially identified as having dyslexia and dyscalculia, I embarked on the single most important learning journey of my life. I put down my novels and I picked up the textbooks and I read with a new voracity. My child’s future depended on it. If my child’s teachers and school were not going to teach him to read and learn the way he needed to. If my child’s teachers and school were not prepared to fight for him and countless others like him, to get access to his holy grail, then I would do it. So that’s what I do. I fight. I fight by working as a private educator for children just like mine. I fight by giving my child and my students access to evidence based teaching. I fight by boring my friends and family with my campaign to rid schools of whole and balanced language teaching methodologies in the form of Reading Recovery and L3. I fight by advocating for the adoption of evidence based pedagogies based on the science of the reading brain. I fight by sending endless emails to my son’s school outlining ad nauseum what they need to be doing. But I am not fighting alone. I am standing shoulder to shoulder with an army. We are not a band of brothers. We are a band of mothers and I make no apology for how corny that sounds. Because it’s what we are, my fellow advocates and I. Battered and bruised troops fresh from the trenches of a seemingly endless war. Our enemy is ignorance. Our enemy is cognitive dissonance. Our enemy is an education department that ignores evidence and science and their own national inquiries. Our enemy is an education system based on a lie. The lie that our children will learn to read when we are not looking. The lie that just immersing children in books will teach them to read. The lie that ‘meaning’ is the driving force behind the teaching of reading. The lie that our nations teachers are equipped to teach our vulnerable children to read. The lie that our schools will meet every child at their point of need. My son is one of the lucky ones. My son, to use my husband’s words, is a do over. He was identified early. He knows he is not stupid. He knows he is capable of achieving great things. He knows he is dyslexic.This year, at age 10, my son crossed over. He crossed over into a world rich with humour, magic, vibrant colours, emotions and words. He became an independent reader. I finally got to hear that wondrous phrase 10 years in the making: ‘just one more page.’ And now my heart is full. Let’s fill more hearts. Let’s get the teaching of reading right.